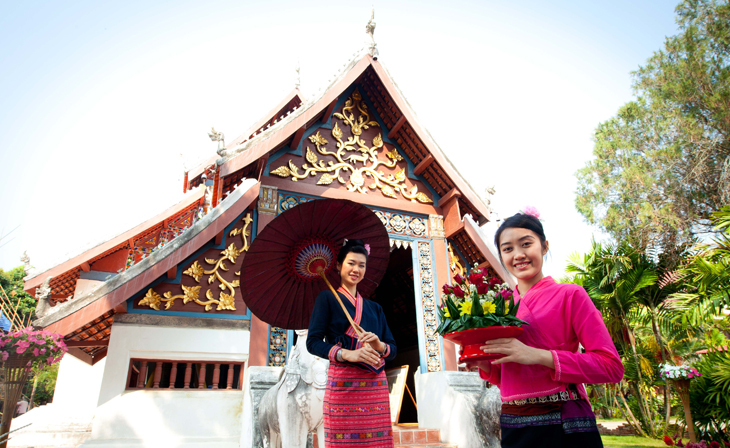 Nan, the land abounding by nature, forest, canal, which the charming of Nan is not only the rich of nature but also culture, interesting tradition for us to search and touch all year long. 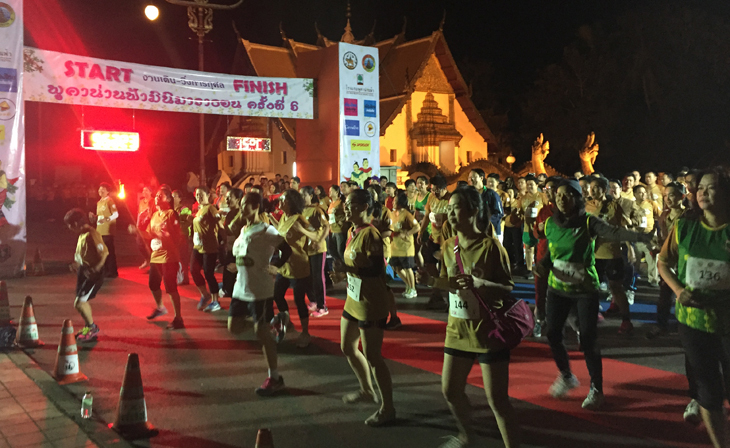 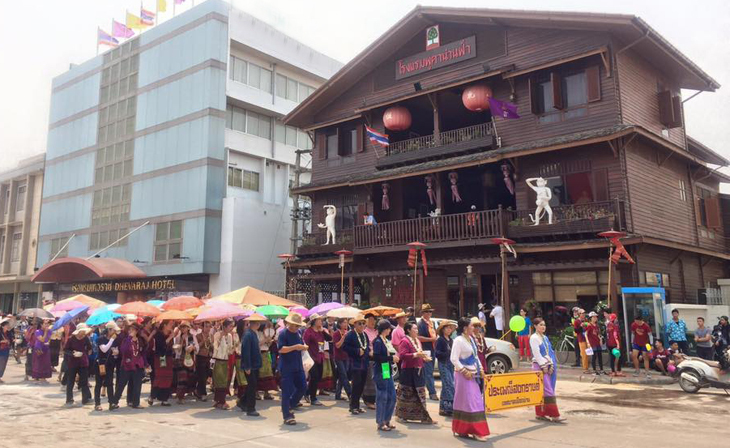 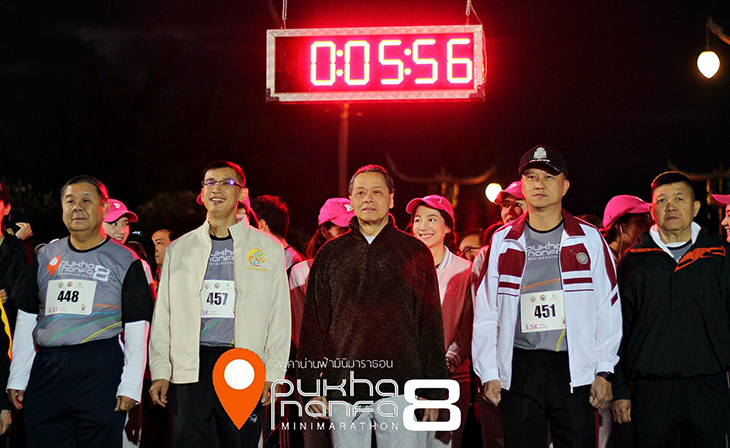 Each year during the cool season, the people of Nan and from all over Thailand turn out in full force to support and participate in our annual Pukha Nanfa Mini-Marathon for charity. 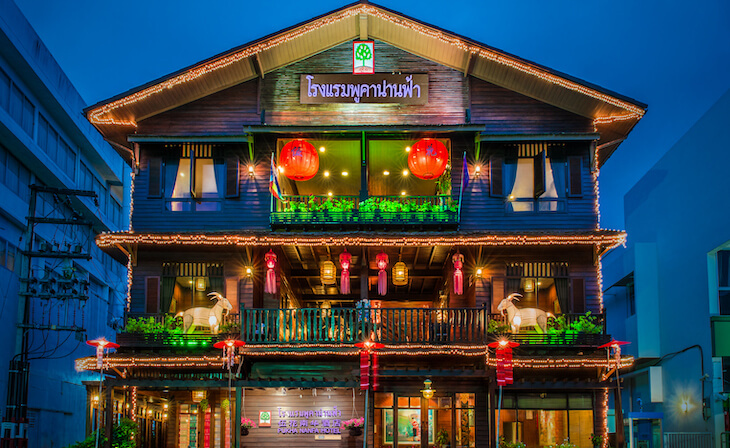 Pukha Nanfa Hotel, tucked away in the mountainous North of Thailand, is a legendary getaway among Thais and cosmopolitan travelers the world over. 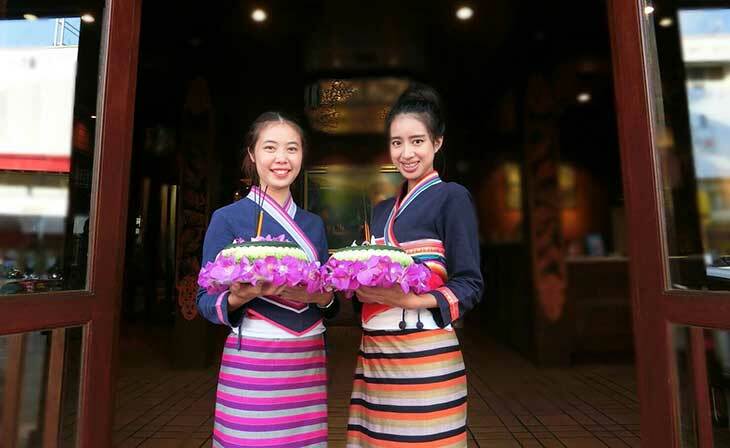 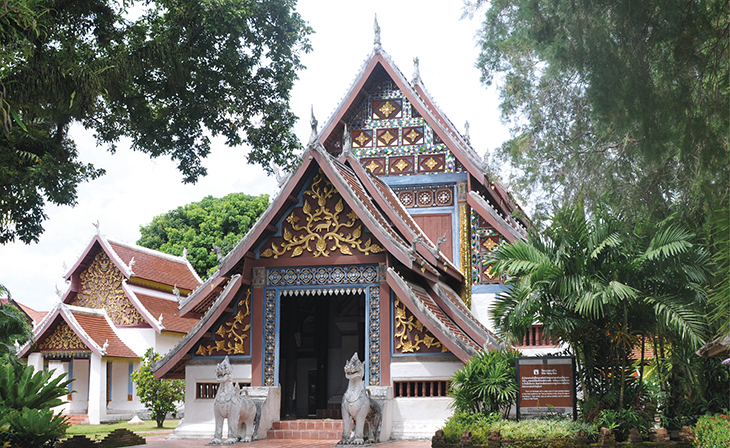 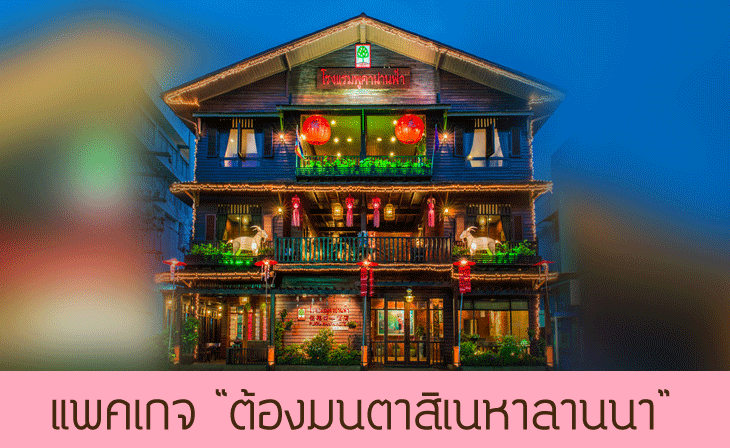 It is just 5 minutes’ ride from the airport and conveniently located right in the heart of the tranquil cultural town of Nan.